In business, it's not just what you sell, it's how you sell it. Every company has a personality and they all vary, just like people. Take a look at your promotional or sales materials. Do they look professional? Does it give your clients an idea of what it's like to do business with you? 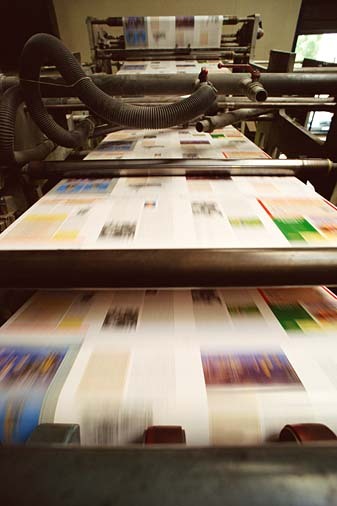 Mid-South Printing, Inc. can help you achieve a smart, professional look and stand out!